WELCOME! Thank you for your interest in this Migraine Resource Packet. 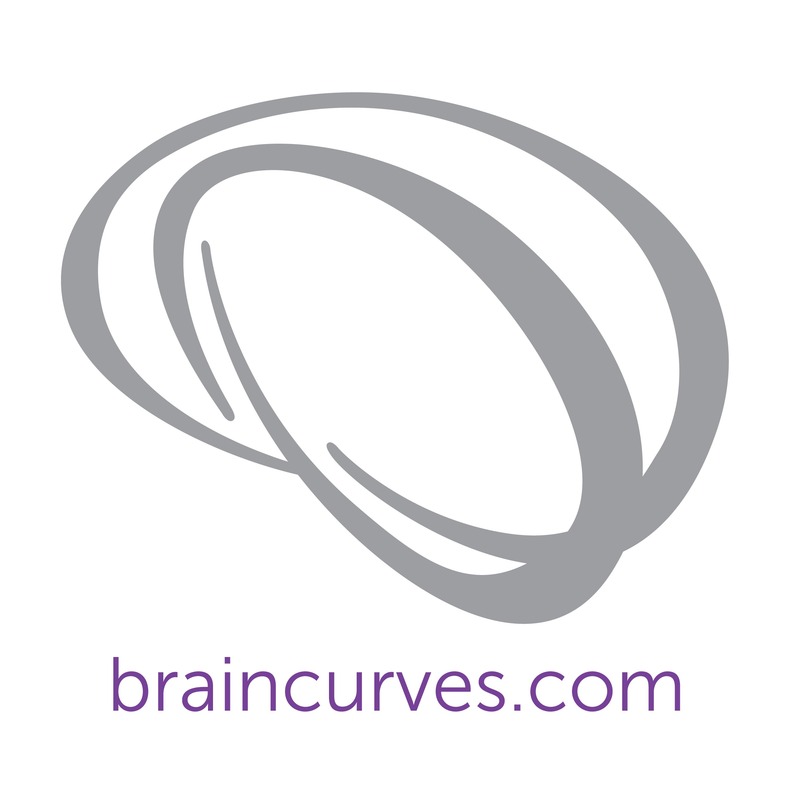 I hope it will be an invaluable resource as you navigate the terrain of this grueling headache condition. The most prominent symptom of migraine is pain. Pain, in general, is a complex phenomenon, due mainly to the fact that it is by and large a multi-dimensional and subjective experience. Until recently, the go-to treatment for pain has been opioid and other medications, which have a high side-effect profile and are highly addictive. More and more, doctors and patients alike are looking toward non-pharmacological ways to supplement current treatment options to help reduce pain and the toll it takes on one’s quality of life. 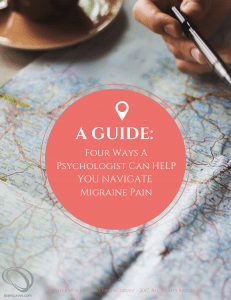 My hope is that this packet helps create more awareness about the impact that stress and other psychological factors have on eliciting migraine pain. Thereby sharing with more people who suffer from exorbitant pain the option of adding a psychologist who is trained in multiple stress-reduction techniques to their team of providers. Migraine pain is invisible, but it is real and can be relentless. And healing is more than possible. This packet seeks to provide a brief overview of what a migraine is in general, how stress and other psychological factors act as migraine triggers, and list the possible treatment options and why they might be effective.